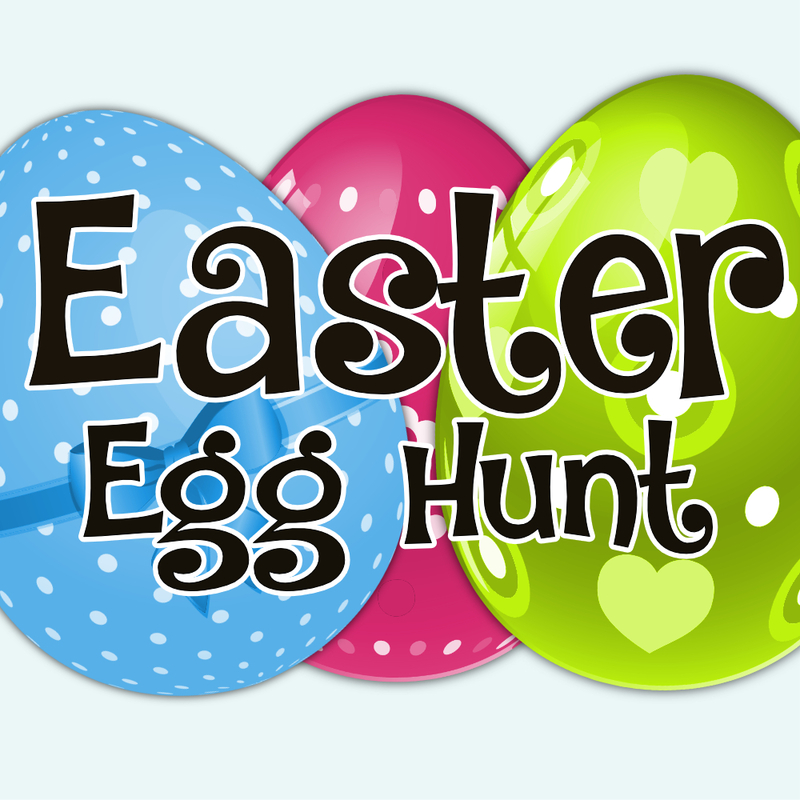 Your kids will LOVE our Easter Egg Hunt! Hop on down the road for a fun-filled day with an egg hunt, fun activities, and hot dogs & chips. You don't want to miss this! Come one, come all! *Bring your lawn chairs or blankets and your own drinks!